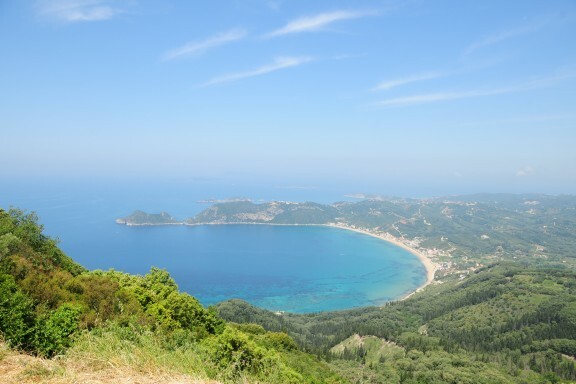 Think Corfu – think sun, sea, sand and some great holiday snaps. However, there’s much more to the Greek island than beaches and beautiful weather. 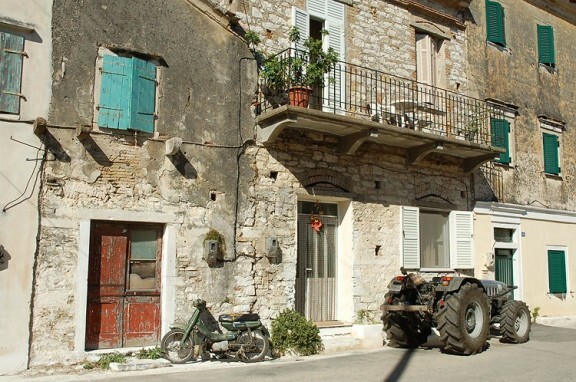 With a rich, varied and at some points mythological history, those who roam off the beaten track on their holidays to Corfu will end up witnessing a side to the island that tourists seldom see. 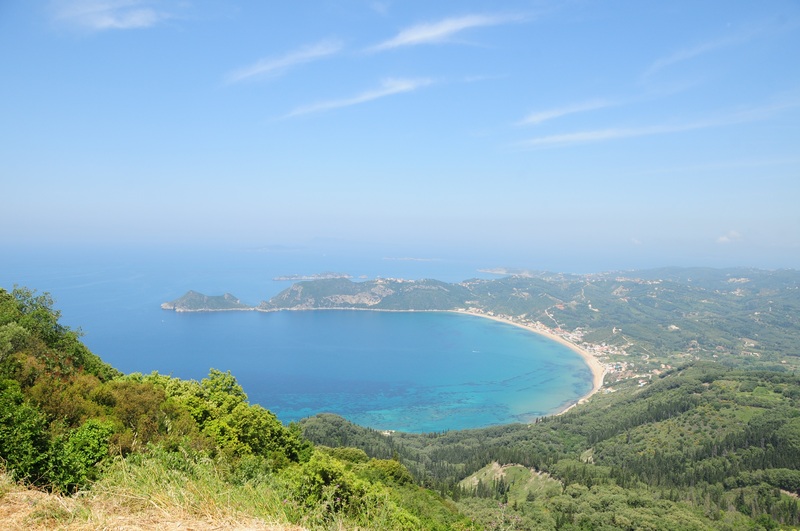 Here are some of the hidden gems that Corfu offers those who know where to look. An ancient abandoned village situated halfway up Mount Pantokrator, Old Perithia was at one point the wealthiest place on Corfu and home to an estimated 1,200 people. Nowadays it remains something of an enigma, with its former houses lying in ruins, abandoned by their one-time occupants. To visit is like stepping back in time, and walking around you can get a feel of what the island used to be like. Stop for lunch at the pretty Ognisitra Taverna and you can discover some of the traditional tastes of Greece too. The owner Vassilis speaks excellent English and is only too happy to answer questions on Old Perithia, though on his popular family recipes he remains firmly tight-lipped. 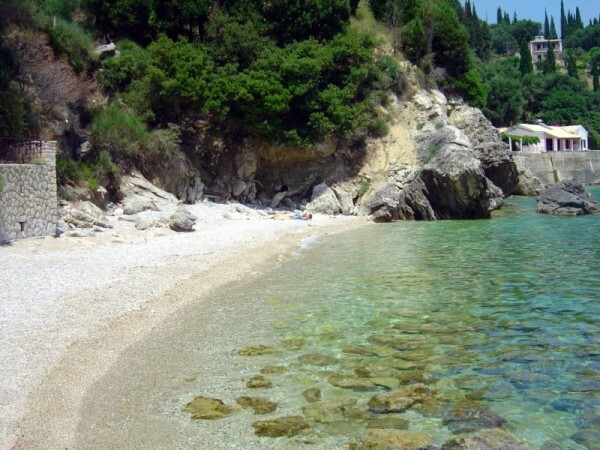 Lounging on the gorgeous sandy-beach at Alykes is one of the most popular things to do in Corfu but we’re encouraging you to get off that lounger and take a stroll around the area. The salt marshes that back onto the resort are a popular breeding ground for rare waterfowl, shorebirds and the common starling. Up until recently they’ve remained something of a secret amongst the twitchers who venture here, but they deserve to be visited by everyone. As well as the salt pans, Alykes is home to Greece’s first floating lighthouse which was built in 1825. The picturesque village of Lefkimi can be found a short stroll from the flats, and its vineyards produce a delicious dry white wine. 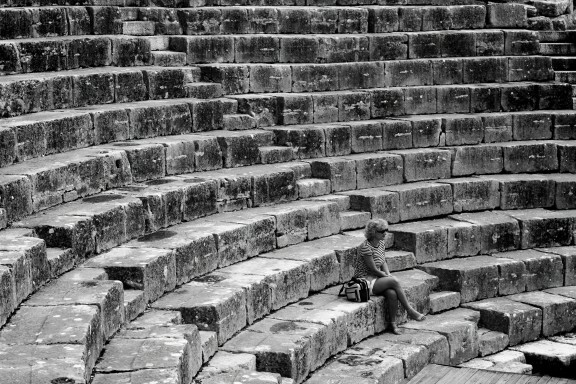 Greece’s history is in equal parts beautiful and utterly fascinating. According to legend, the water-god Poseidon fell in love with a beautiful nymph called Korkyra, the Greek name for Corfu. Korkyra was abducted by Metope, a river nymph, and Poseidon brought her to Corfu to wed, later naming the island after her. It is said that Korkyra and the nymphs used to bathe in the waterfalls at Nymfes, and local legend says that you can sometimes catch a glimpse of one in the spring. Of course, that may just be an effect of the kumquat liqueur! 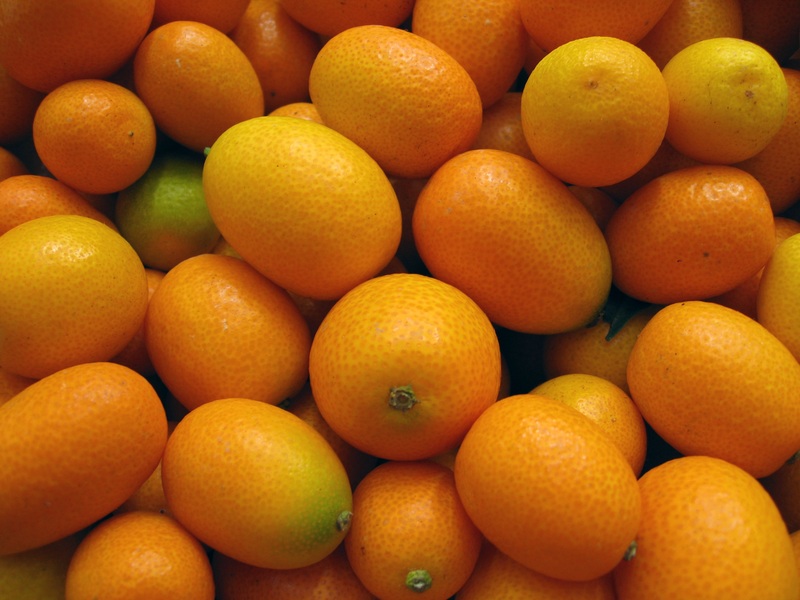 The town is responsible for harvesting 150 tonnes of the small orange-like fruit each year. Originally brought over by the Chinese, you can learn more about the production and enjoy tastings at the Agricultural Partnership. 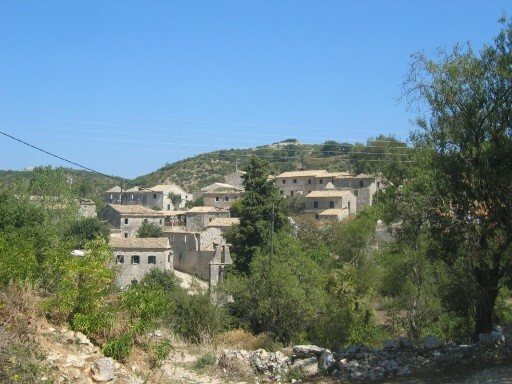 The beautiful village of Afionas can be found perched high on the cliffs above the resort of Agios Georgios. Its small square is home to a church and also a café, where it’s possible to while away a lazy afternoon drinking thick Greek coffee. From the headland there’s a rugged path down to Porto Timoni Harbour and its secluded beach, but you’ll need to wear sensible shoes in order to traverse it properly – it’s definitely worth it. Stroll a little further along still and you’ll come across a small hidden chapel built into the rocks. Okay – so it’s not actually in Corfu, or even Greece for that matter, but Butrint in Albania makes for an excellent excursion. Albania is so close to Corfu that a hydrofoil across takes just 30 minutes. Many companies organise day trips across from the island, visiting the UNESCO World Heritage Site of Butrint and ending with a traditional Albanian meal overlooking Lekuresi Castle. Once an Ancient Greek city, Butrint was later settled by the Romans and contains several architectural wonders to explore. The highlight has to be the old theatre, where you can sit and take in the beautiful views. Have you visited Corfu? Do you have any hidden gems that you’d like to share with us? Let us know in the comments below, or find us on Facebook.